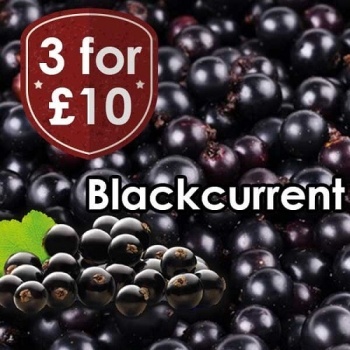 VJuice have knocked it out of the park again with another fruit classic coming from the VJuice line. This deliciously fruity E-Liquid is about as authentic as you can get a Blackcurrant Juice to be. 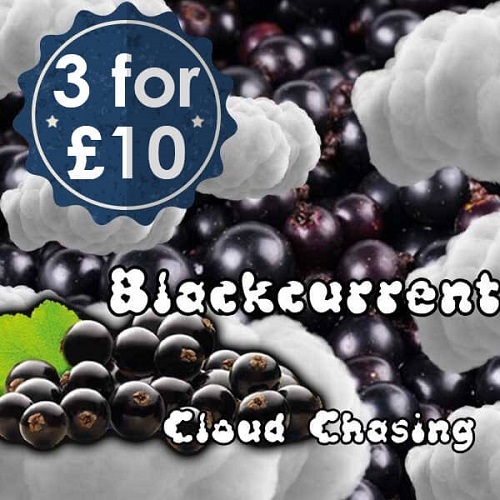 Heavenly flavoursome, rich dense clouds will be the order of business from this highly recommended E-Liquid.